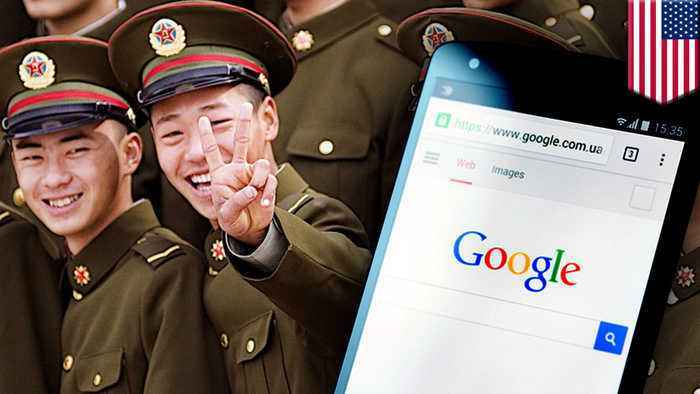 WASHINGTON — One of the highest-ranking U.S. military officials said this week that Google's collaboration with China is indirectly benefiting the Chinese military, reports Reuters. U.S. Marine General Joseph Dunford spoke on the matter during a Senate Armed Services Committee hearing this week. During the meeting he said, quote: "We watch with great concern when industry partners work in China knowing that there is that indirect benefit." End quote. In contrast, Google has been withdrawing from partnerships with the U.S. Military. In 2018, the tech giant said it would no longer be competing for a $10 billion cloud computing contract with the U.S. Department of Defense. Google stated that the reason behind this was that the company's principles did not align with the DoD project. In June 2018, Google announced it would not be renewing a contract that allowed the U.S. military to analyze aerial drone imagery after it had expired. A spokesperson from Google told CNN that although they have backed out from projects with the Pentagon they are still working closely with the military in other ventures. The spokesperson also added, quote, 'We deeply respect the US military and we are working with them to solve problems in areas like cybersecurity, logistics, transportation, and planning'. Google's collaboration with China has made the world a bit uneasy. Last March, Google's plans to create a censored search engine called Dragonfly tailored specifically for China ended after it caused internal conflicts among the company's privacy team, according to reports by The Intercept. Prior to the internal issue, human rights groups including Chinese and Uighurs protested against the Dragonfly project outside Google's offices around the world.